﻿ Andronikos Hotel Mykonos. JIMAT di Agoda.com! 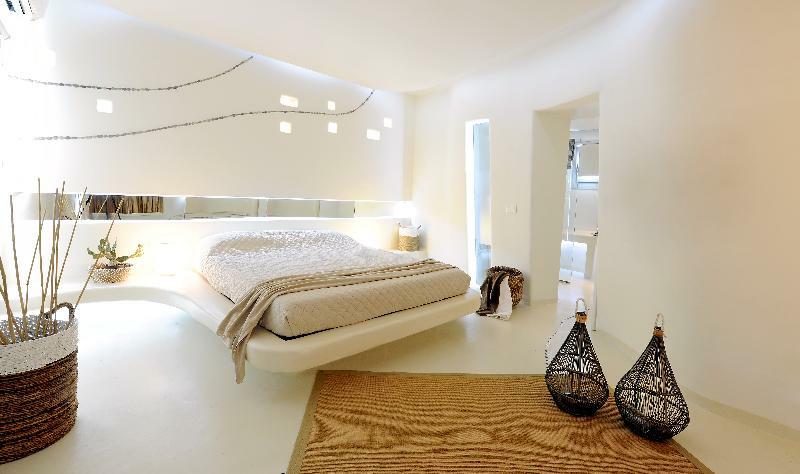 Excellent place to stay in Mykonos. The staff were exceptional - friendly and always on hand to provide assistance, whether it was where to go for food, drinks or doing something a little different (hiring a car and going to secluded beaches). Ilas and Mica were especially helpful. The hotel is to a high standard and is in a great location and only about 10 minutes walk into the Old Town. Couldn't have asked for more! This stay was probably the best service I have ever had at a hotel. I will for sure be back! Great location. Close to town and beaches. Best staff I have ever come across. So attentive and helpful. Cool & Friendly atmosphere and beautiful setting. Very very clean. Can't fault it really. Maybe they could do a better job with the breakfast menu but this is a minor thing. The hotel is a winner. We had a wonderful stay at this hotel! Couldn't have asked for better. Nothing bad to say. Breakfast was the best we had in Europe. The staff were genuinely friendly and so helpful. The service was the best we had come across in Europe and we are still talking about it. Merveilleusement bien . Tres convivial. J ai adore. Je le conseille , un peu loin du centre c est mon seul regret.